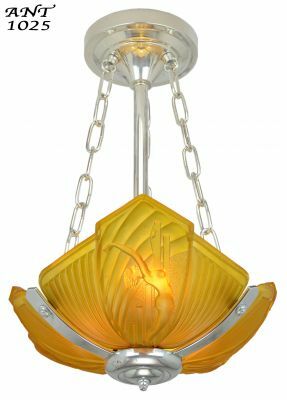 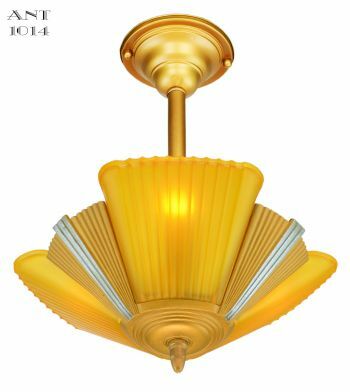 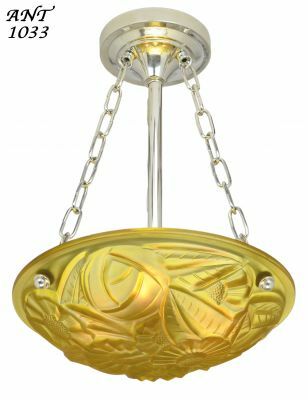 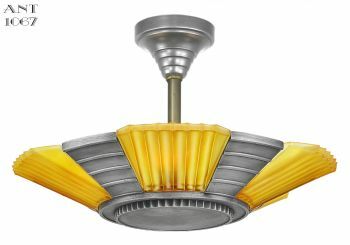 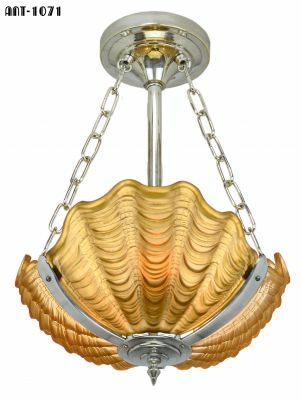 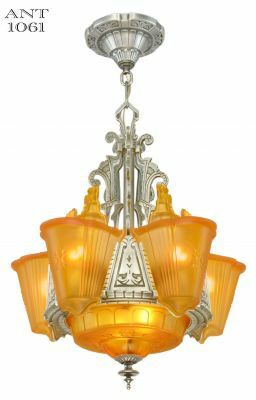 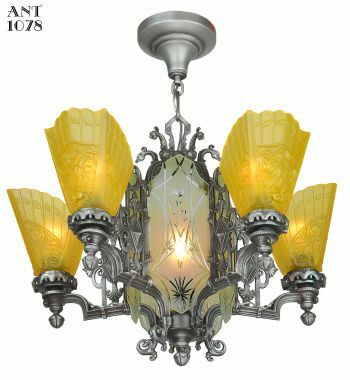 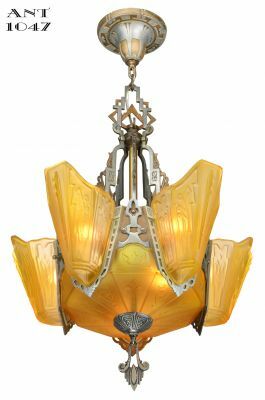 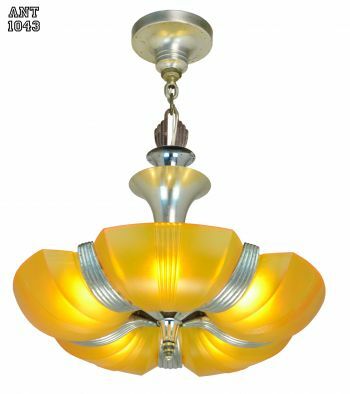 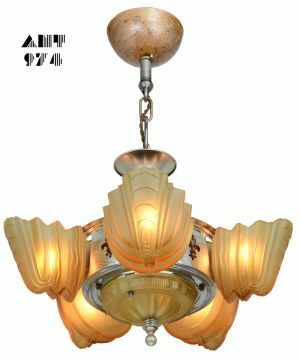 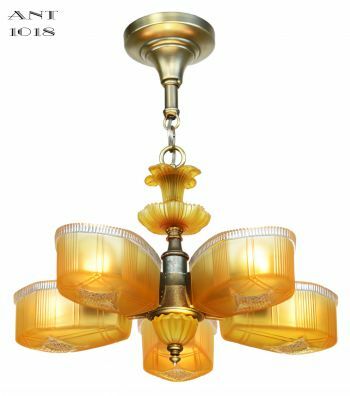 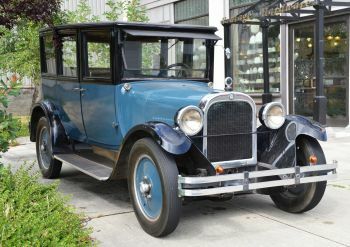 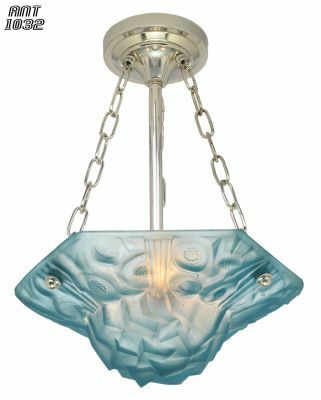 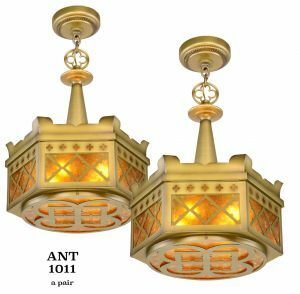 Genuine vintage chandeliers and original antique lights are a specialty of Vintage Hardware & Lighting. 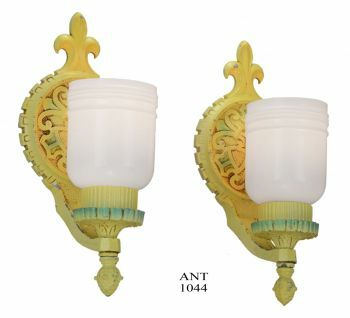 What could be more "green" than recycling existing fixtures? 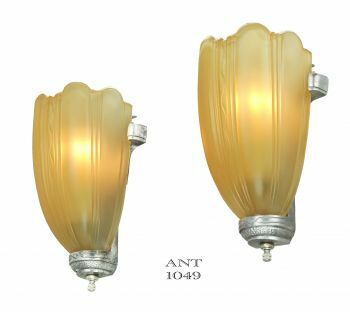 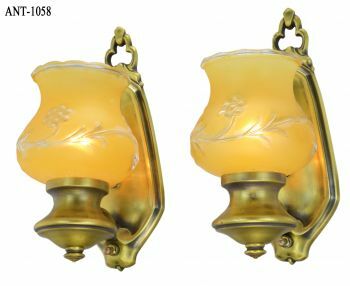 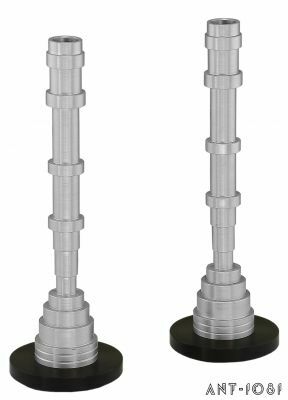 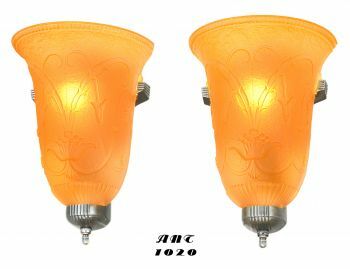 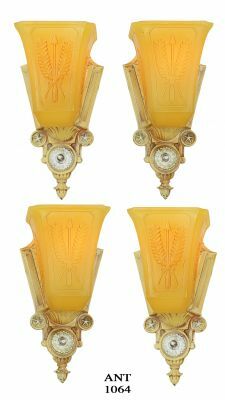 These beautiful antique lights have been rewired to UL Standards, restored to preserve the historic period lighting magnificently. 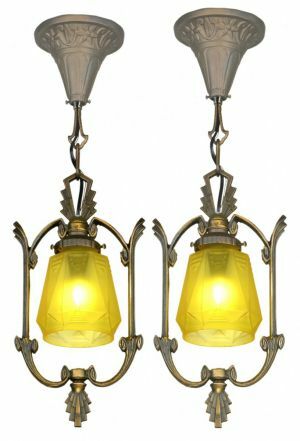 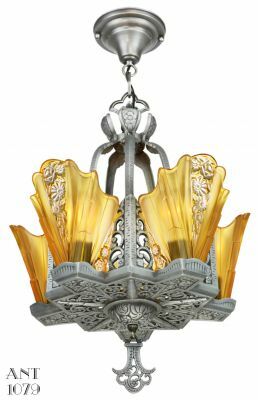 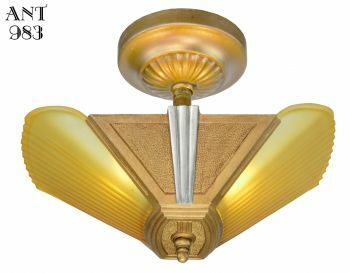 Early chandeliers and sconces had lower wattage bulbs, so for period home light chandeliers consider using lower wattage bulbs, and more fixtures per room. 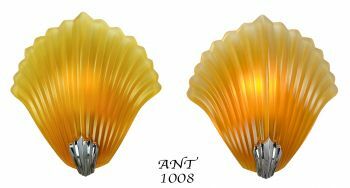 Unless otherwise noted, our sockets will accept 100 watt bulbs. 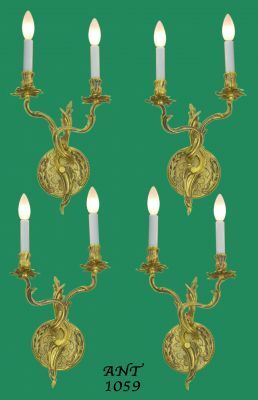 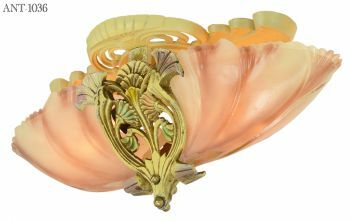 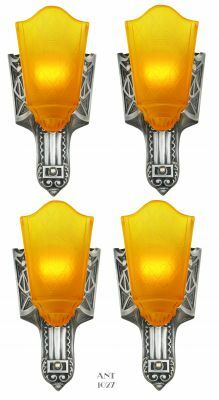 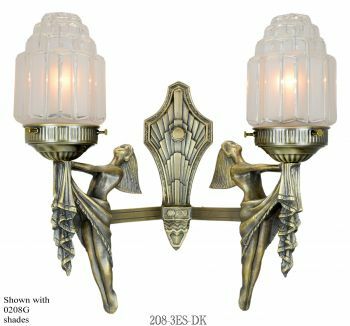 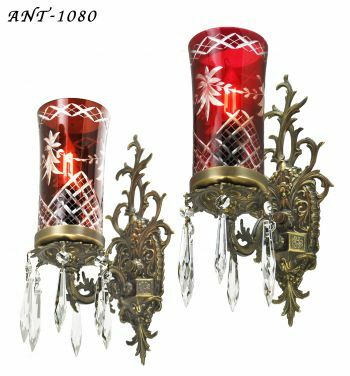 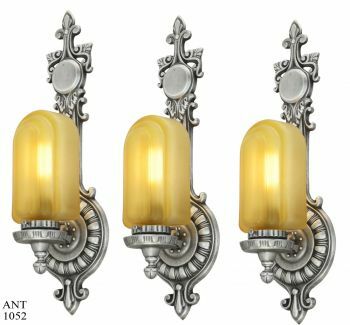 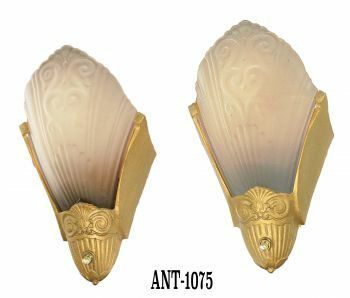 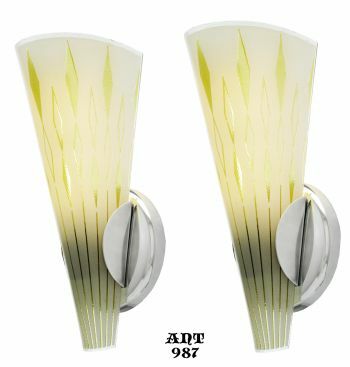 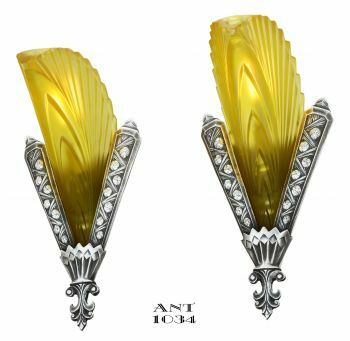 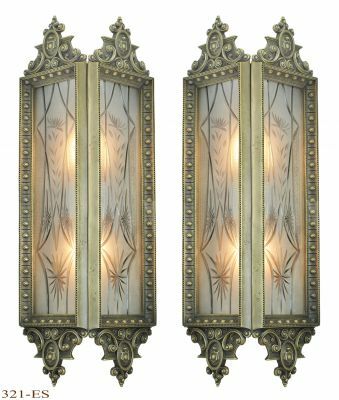 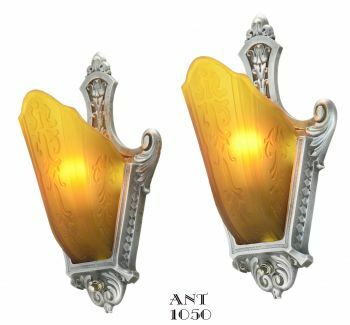 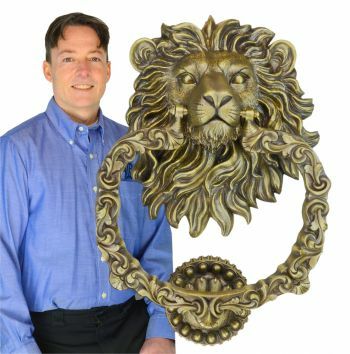 Most antique chandeliers and antique sconces are one of a kind, so our inventory turns over quickly. 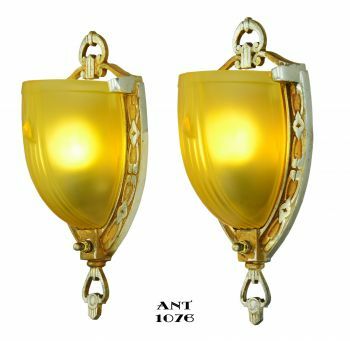 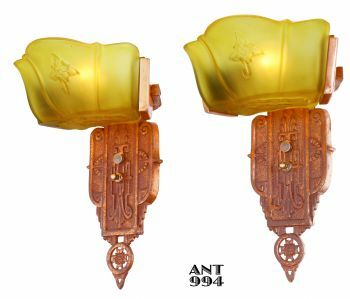 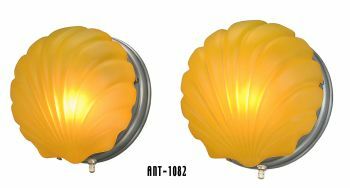 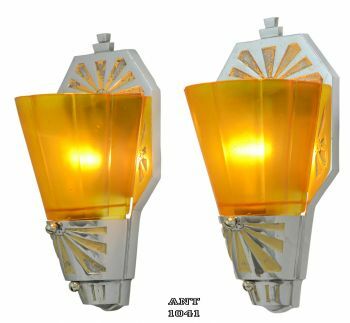 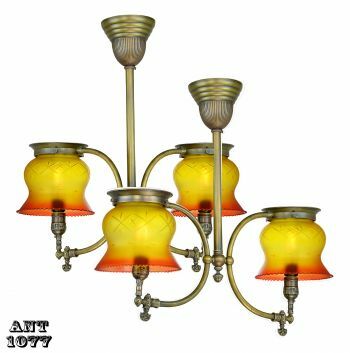 Please check frequently if you're searching for genuine antique lights. 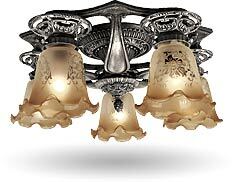 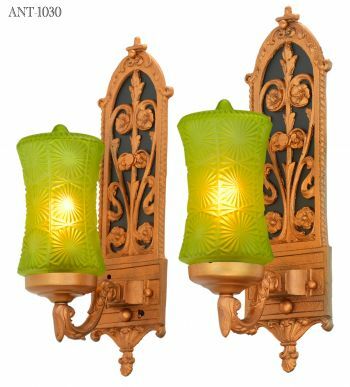 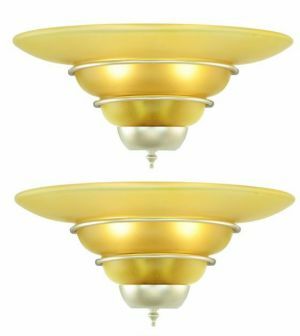 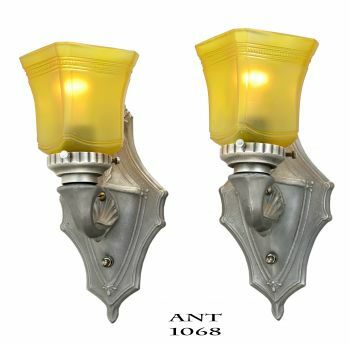 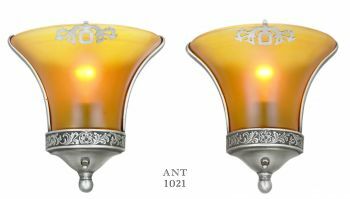 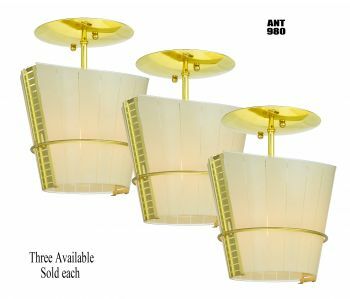 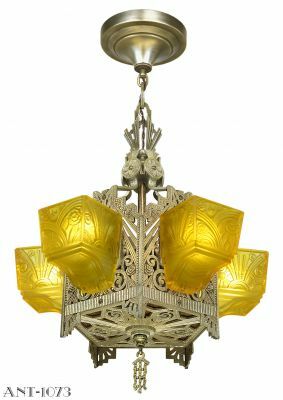 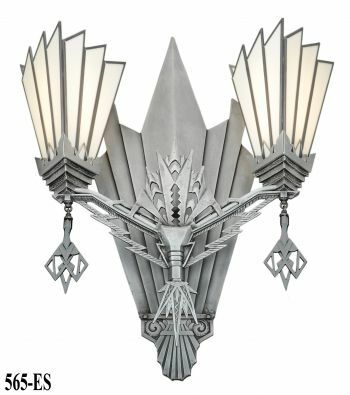 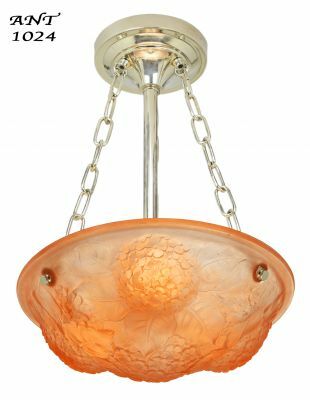 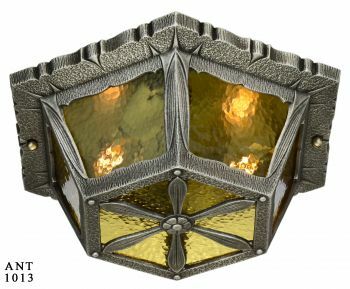 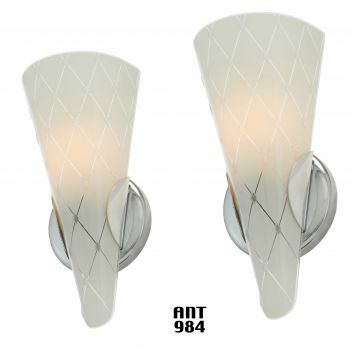 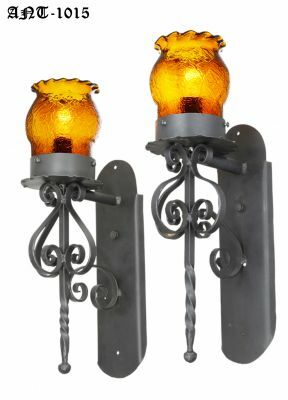 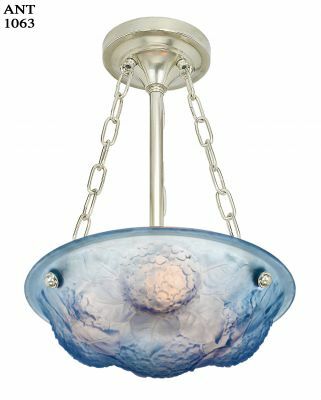 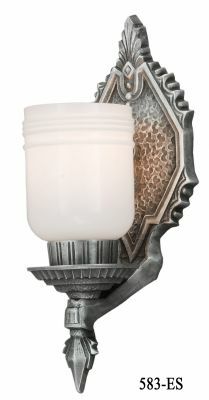 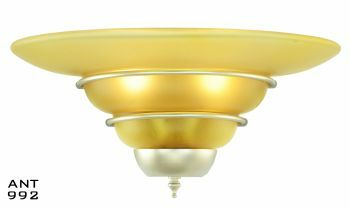 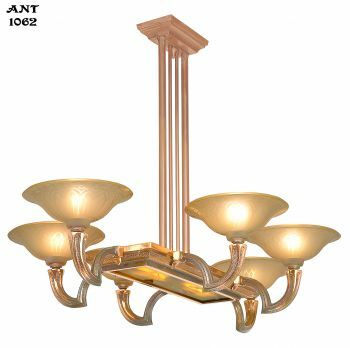 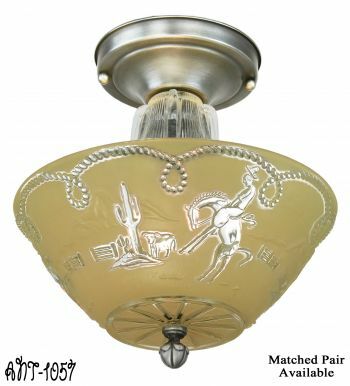 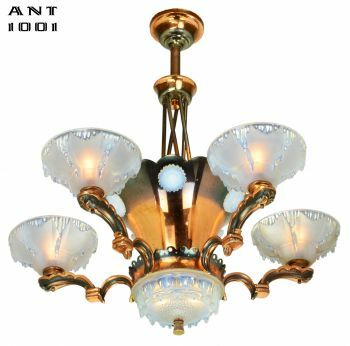 To see antique lighting previously sold and out of stock.